We must avoid undermining the vitality of the wild horse and wild burro herds, including their ability to reproduce, if we want to see them realize their deserved future in America, or wherever they find themselves. The short-sighted castration of the stallions belonging to the unique lineages of wild horses that have been overly gathered off the public lands is seriously jeopardizing their continued survival. This would be a tragic loss and very unwise. It is scientifically proven that the male genetic diversity is greatly threatened among horses worldwide because of how people have manipulated the breeding through artificial selection and allowing only a much lesser number of stallions to do the hog’s share of engendering offspring. This has resulted in dangerously low diversity among male horses. However this serious detriment is remedied when horses are allowed to go back to their true nature in the world of nature, and the natural social units, or bands, and the collection of bands, known as herds, are allowed to carry on in their age-old manner. Many more males come to mate with mares over time increasing the genetic diversity of males. For this reason, it is a real crime to castrate the few remaining stallions who have been taken from the wild and who represent unique lineages whose genetic diversity has been restored over many generations of living naturally and adapting to the particular ecosystems where they live. We should treasure these stallions and keep them intact, and let them produce progeny to carry on their treasured legacy — their progeny — into future generations. 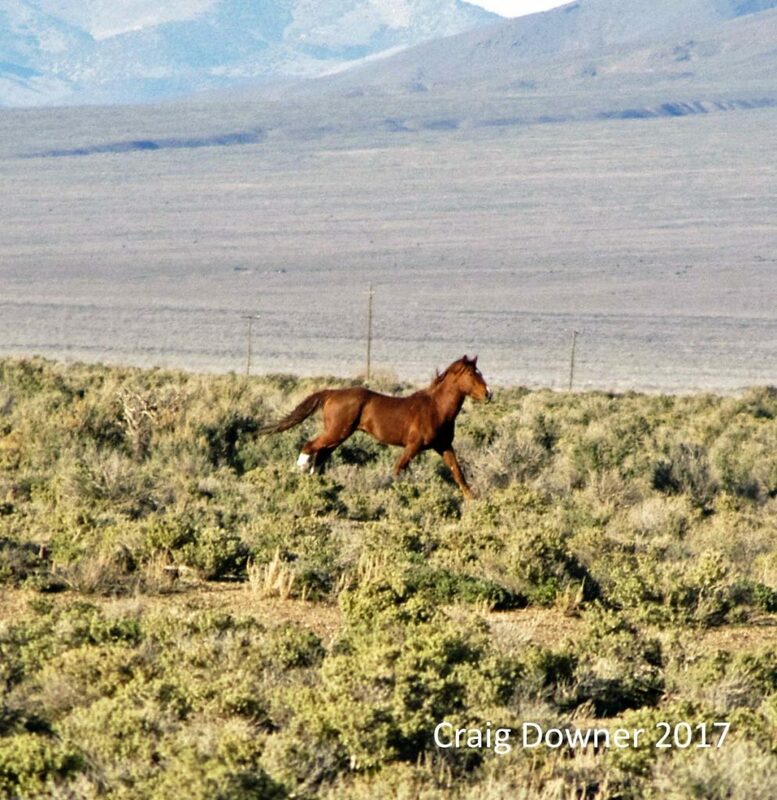 This would be true “preservation” of the wild horses, and the same applies to the wild burros, not more seemingly “convenient” but so unwise and uncaring castrations and other forms of sterilizations or semi-sterilizations. For this reason, I continue to offer Reserve Design as the honorable and caring way to treat our wild horses and wild burros, and am going ahead with evaluations for such in diverse Wild Horse/Burro Herd Management Areas/Territories and elsewhere. If you want to learn more about my work and help, please go to my webpage at www.thewildhorseconspiracy.org. In addition to a link to my book and my Reserve Design proposal, you will also find there an urgent alert with numbers of Senators on the Appropriations Committee who urgently need to be convinced that the “kill option” sent to them by the House of Representatives is utterly the wrong way to proceed concerning America’s last relatively few remaining and underpopulated, but none-the-less cherished Wild Horses and Wild Burros!